Nuts>Locking Nuts>Thin Hexagon Nylon Locking Nuts Select a category below to get started. What are Thin Hexagon Nylon Locking Nuts? 1 - 8 of 35 products in Thin Hexagon Nylon Locking Nuts. AccuScrews’ range of Thin Nylon Locking Nuts (also called Nyloc Nuts) feature a polymer insert. The elastic Nylon centre of this component fits tightly against the threads of a fastener, and is designed to resist loosening. Thin Nylon Locking Nuts are suitable for applications where space is limited. Nylon Locking Nuts and High Nylon Locking Nuts are elongated variants of this component, which allow for greater thread-to-thread contact and more secure fastenings. 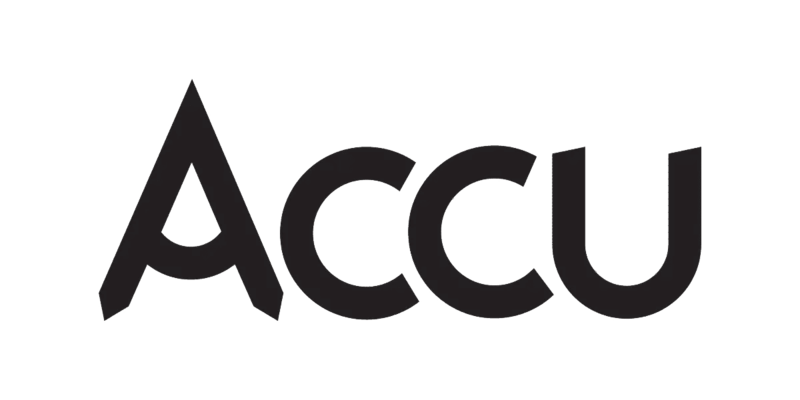 For an all-metal alternative this product, see Accu's Aerotight Locking Nuts range. Thin Nylon Locking Nuts can be manufactured as standard from A2 and A4 (Marine Grade) Stainless Steel. Thin Nylon Locking Nuts are manufactured in imperial sizes of between No. 4 and ¾ inch. Both UNC and UNF thread types are available. High precision, bespoke manufacture of Thin Hexagon Nylon Locking Nuts to customer specification. State of the art facilities specialising in both small batch prototyping and large scale manufacture.